Almost a century since the publishing of “The Teachings of Don Juan”, Castaneda continues influencing thousands of readers around the world. Counterculture and the New Age movement of the 1970s could not be understood without the presence of Carlos Castaneda and his books. 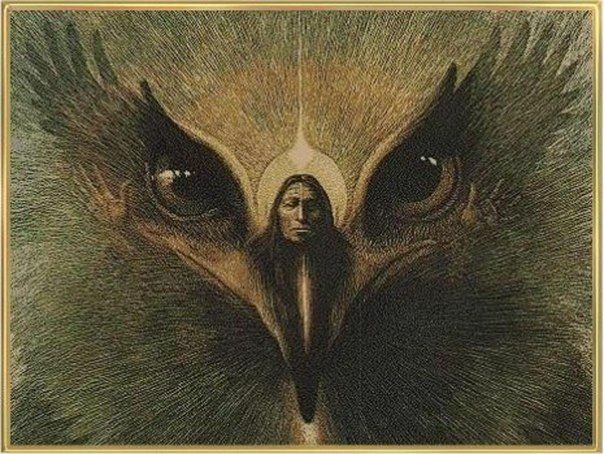 Beginning with the publication of The Teachings of Don Juan (1968), the Anthropology PhD candidate from the University of California in Los Angeles (UCLA) shook the academic and literary world of his time by retelling his experiences with the Yaqui shaman, Don Juan Matus. Many more books were to come, including (Tales of Power (1974), A Separate Reality (1971) and Journey to Ixtlan (1972), which were translated into several languages and read by thousands of people. Eventually, people, essays, and documentaries would emerge, all with the purpose of “unmasking” Castaneda for being a phony, or at least trying to find traces of the real man hiding behind the myth. Almost half a century since the book was originally published, The Teachings of Don Juan remains an excellent literary piece, beyond the fact that the academic and anthropological fields —which at first welcomed it— would later turn their backs on it. In the book we get to accompany Castaneda in his encounter with Don Juan, who he seeks out as part of an anthropological research on the “power plants” used by indigenous people of northern Mexico and the south of the United States. After a series of initiation tests, Castaneda realizes he is no longer part of an academic investigation, and that in turn, he has embarked on a journey in search of power and a personal mission to overcome his own fears, such as Western paradigms of nature and reality. As a matter of fact, Don Juan did put Castaneda in touch with the power plants he was initially looking for; these were humito (a mushroom from the Psylocybe genus), Devil’s herb (Datura inoxia) and mescalito, the cactus known as peyote (Lophophora williamsii), plants that allow the user to experience an organized disarray of the senses. 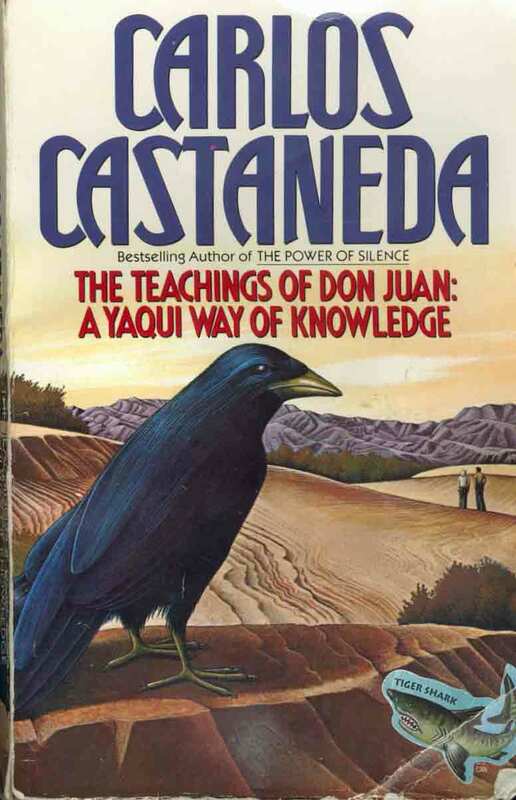 When it comes to speaking of Castaneda’s work, the focus is usually in the use of power plants, however, according to Don Juan, these plants are only useful when the “path of the warrior” has been taken ––a way of becoming a “man of knowledge”, a sorcerer. The psychoactive effects of the power plants can be terribly dangerous if they are not used within a ritual, and even then, the effects they will have on each person are unpredictable. Their importance, however, lies in the possibility of attending everyday reality from a completely different perspective, thus allowing us to make out the crack that separates the unconscious world from consciousness, erasing the border between the material and the ethereal. While Octavio Paz later criticized the steps taken by the Castaneda phenomenon, when The Teachings of Don Juan was published in Spanish for the first time (the original version was in English), he wrote a prologue affirming that Yaqui shamans had not given Castaneda any ethnographic information, but instead had taught him how to see himself and his reality from otherness; they taught him to see, Paz says, poetically, alluding to a place from which the poet witnesses his own reality —a reality that is verbally consigned and in which the reader can also participate. Just as the poet is at once protagonist and witness, Castaneda is torn between the narration of his anthropological and scientific vision of the experiences Don Juan teaches him, and a strictly magical vision. During the rituals, he discovers that the border between our quotidian reality and the other one can be crossed, and that by crossing it the apprentice commits to following the path of knowledge —meaning, the path with a heart. All paths are the same. They lead nowhere. They are paths going through the brush… The only question is: Does this path have a heart? If it does, then it is a good path. If it doesn’t, then it is of no use. A path with a heart is that which we feel naturally inclined towards, effortlessly, as if we were answering a call that comes from deep inside us and which guides us in the right direction. To walk it, it is essential to lose two things: fear and ambition. Fear is the illusion of error, and nothing in the universe happens by mistake; ambition, on the other hand, is the identification with the world, which can only lead the world to take us as slaves. For Don Juan, the paths with heart are simply traveled because they bring joy to life, because they give strength and allow us to get to know ourselves and to help others. That is the meaning of the expression “no road leads nowhere”; every single one of man’s paths leads to death. We can, nevertheless, reach that final destination through a path with a heart, or by following a path without a heart; the one with a heart will allow us to enjoy the journey and learn from it; while the heartless one will gradually weaken us. Simply reviewing some of the legends surrounding his life provide enough material to write a book, the worst thing is, we would be left standing in the same place: without really knowing who Carlos Castaneda was, if he was born in Peru, Mexico, Brazil or in the United States. Nonetheless, his oeuvre is vast and possesses great beauty and literary value; its power leads us to imagine and expand the frontiers of our perception, and it continues to be experienced by readers from different parts of the world: warriors seeking a path with a heart.